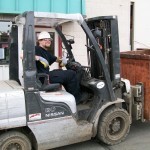 Modesto Junk Company has the resources and experience to handle your particular scrap metal items and recyclables. We offer our commercial and industrial customers FREE use of our containers for their scrap metal needs. 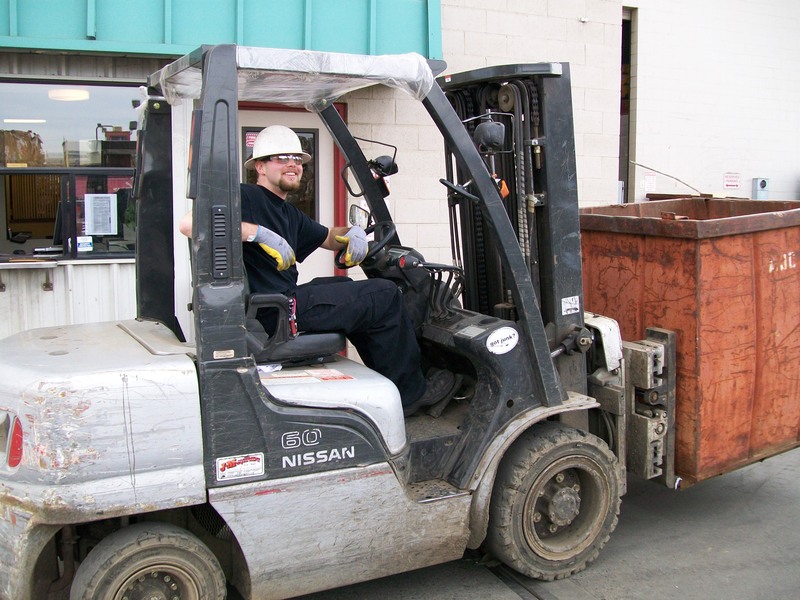 We can also provide FREE pick-up service, included with the highest prices paid for your scrap materials. Our full service trucking company is available for hauling your scrap metals. This service is available to residential customers, ranchers, farmers, and at commercial and industrial sites. Our service area for scrap and recyclables hauling includes Ceres, Merced, Modesto, Patterson, Tracy, Sonora, Stockton and beyond. Please call us at (209) 522-1435 to utilize this service today! We offer drop boxes/roll-offs, 20 yard to 40 yard containers, roll carts, tilt forwards, and our most popular 4×4 and 4×6 bins. Free drop box and container service available, along with the highest prices paid for your scrap metal, is available to most commercial and industrial customers. Call us today at (209) 522-1435 to see if you or your company qualifies. Modesto Junk Company uses Computerized Recycling Software designed in-house to keep our work load running smoothly so we can achieve maximum efficiency. Our software allows for quick and easy transactions to exceed the demand of the high volume of customers we serve daily. Easily tailored, our program is available for purchase to those in the industry. Find out what’s recyclable and how to get the most most money when you recycle. 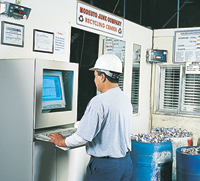 Modesto Junk Company provides consulting services to businesses and organizations looking to start a recycling program or improve one that is already in place.